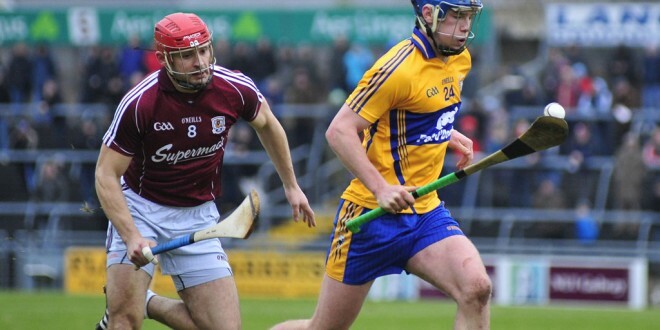 A Jason Flynn point from a 60m free near the sideline, in the second minute of ‘injury time’, gave Galway a one point win over Clare in the opening round of the Allianz hurling league at Pearse stadium on Sunday. Flynn held his nerve to score his ninth point of the afternoon from the controversially awarded free. 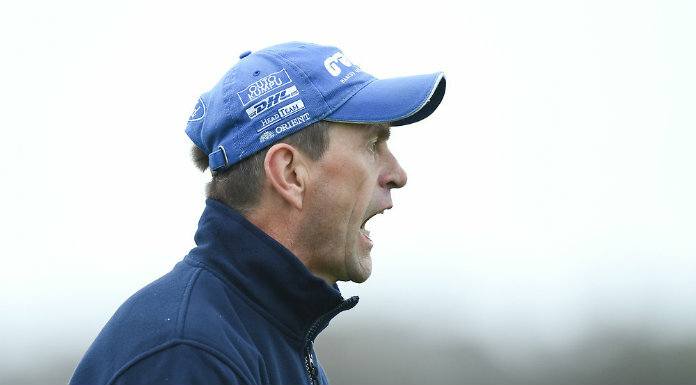 It was a harsh call against Jack Browne who was penalised for picking the ball off the ground but more annoying for Banner county followers was the failure of the match official to take any action when Galway officials changed the match ball ahead of the free. That said, however, great credit must go to the Galway full forward whose strike sealed the home win. 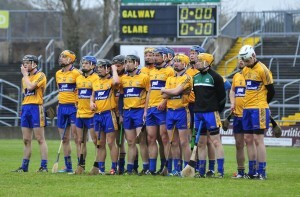 Clare did have a chance to tie up the game when they were awarded a free overt 100m from goal. Goalkeeper Patrick Kelly saw his effort drift wide of the target and with it went Clare’s last chance of getting something from the game. Going in at half time just a point in arrears flattered Clare who had struggled to contain the Tribesmen for much of the first half. A John Conlon goal, five minutes from the break, gave Clare a huge boos. Conlon had just moved into full forward when he added to a Colin Ryan free to tie up the game at 1-5 to 0-8. 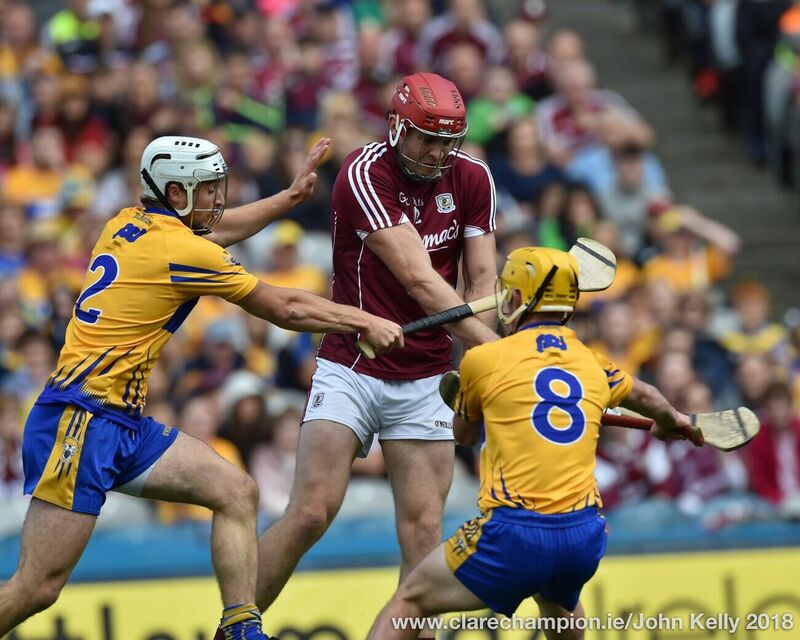 A Colm Galvin point put Clare in front a minute later but Galway fought back in the second minute of ‘injury time’ Cathal Mannion fired low into the corner of the net to sent them to the interval a point in front, 1-9 to 1-9 with wind advantage to come in the second half. 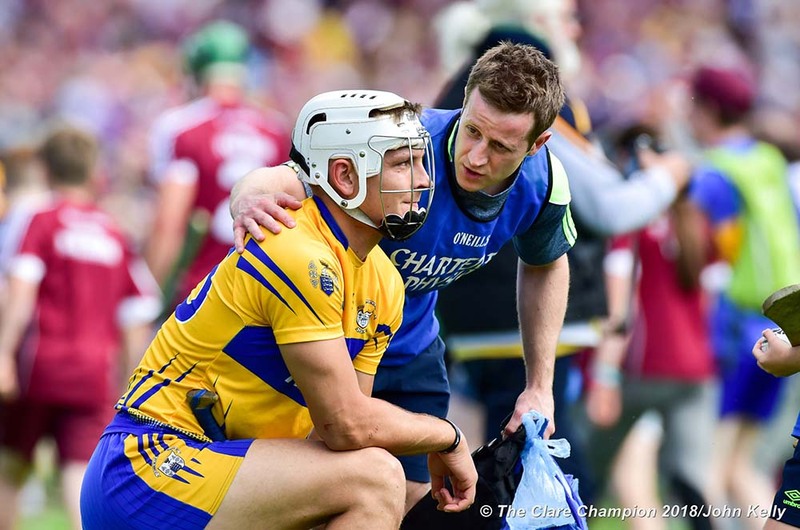 Clare stepped up a gear on the resumption and hit four unanswered points in the first six minutes to open a three point gap. The introduction of Conor McGrath at this stage further strengthened their attack and they enjoyed the better of the chances from here on. Galway’s second goal, twelve minutes from the end, brought them right back into contention. A great run by the impressive Jonathon Glynn created the opening and Joseph Cooney made no mistake to tie up the scores. Points were then exchanged twice before Flynn’s great strike gave the Tribesmen’s victory. 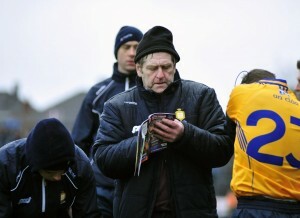 As expected Bobby Duggan lined out at centre forward for Clare in place of the injured Tony Kelly. 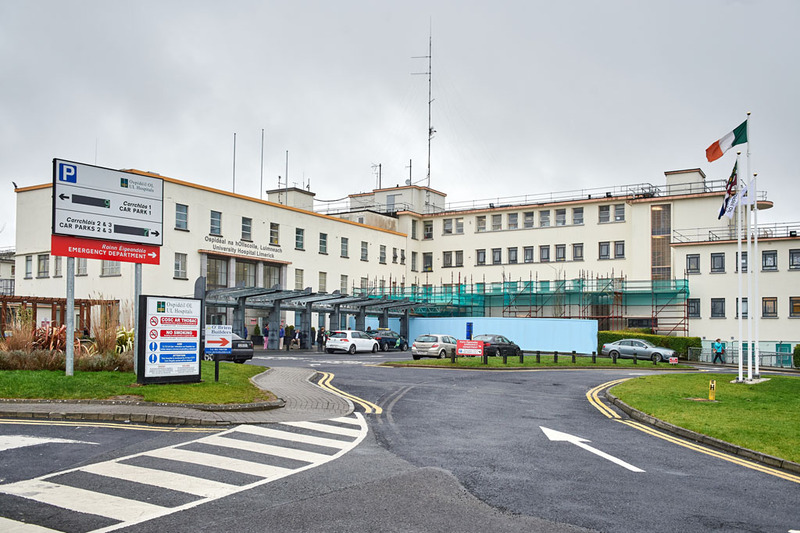 Galway were forced into two late changes with Fergal Moore and Padraig Mannion replaced by Johnnie Coen and Andy Smith. Subs—Conor McGrath (Cratloe) for Reidy; Aaron Cunningham (Wolfe Tones) for Donnellan; Seadna Morey (Sixmilebridge) for Cleary; Cathal O’Connell (Clonlara) for Colin Ryan.